Welcome to Jolly Jacks, bar, bistro restaurant where you can kick back, relax and let the world go by. Situated on the beautiful Mayflower Marina, overlooking the Royal William Yard. We serve fresh food everyday 9am to 9pm and drinks all day every day from 9am to 11pm. – breakfast through to dinner. Serving Food and Drinks - All Day, Everyday! 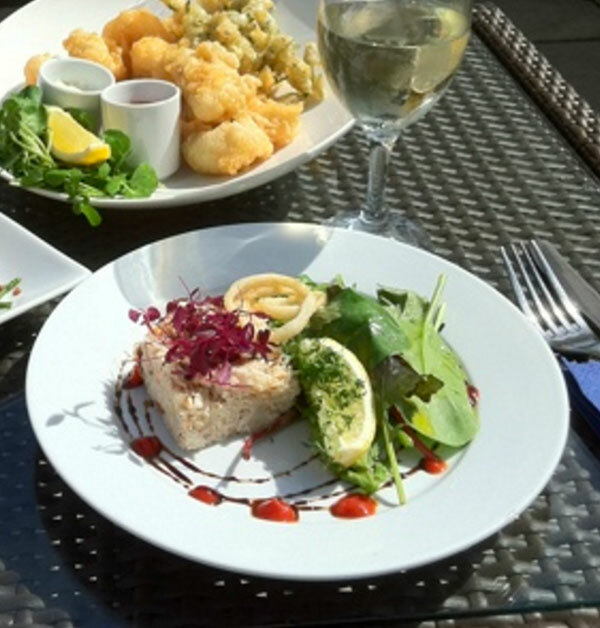 Passionate about our food, menus at Jolly Jacks change frequently with the seasons and our talented chef’s creativity. 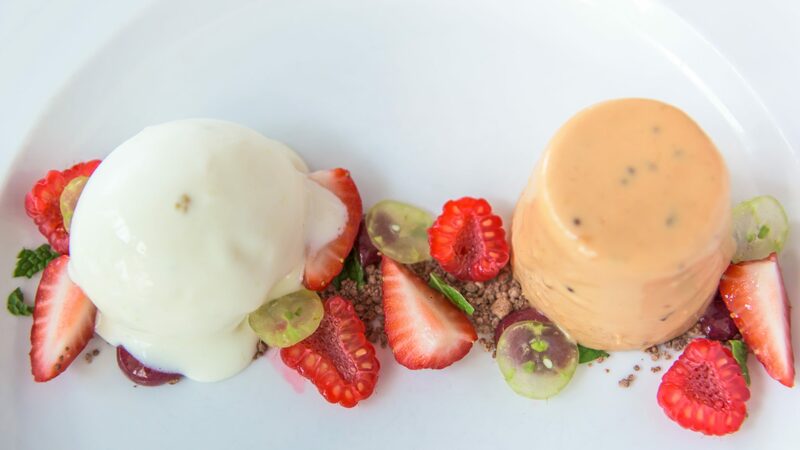 All of our puddings are homemade using locally sourced Fresh seasonal ingredients. Mothers Want Family Meal Time This Coming Mother’s Day. Enjoy A Wonderful Meal Here At JollyJacks And Spoil Your Lovely Mothers & Grandmothers. 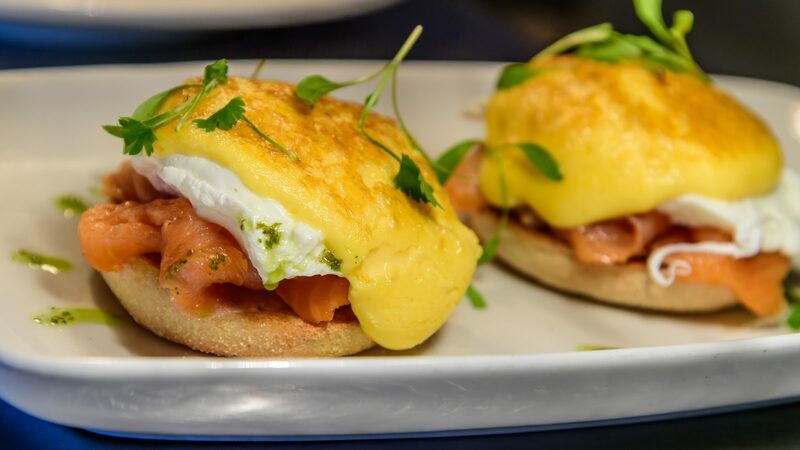 Book A Table For Breakfast, Lunch or Dinner. What’s happening this winter at Jolly Jacks! Get in touch and come on by for great food, a great location & great company! **To ensure a quick response, please ring, as we cannot always respond to email quickly.